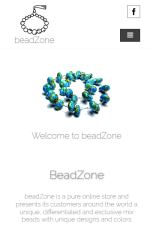 beadZone WYSIWYG Web Builder Template is a pure online store and presents its customers around the world a unique, differentiated and exclusive mix beads with unique designs and colors. 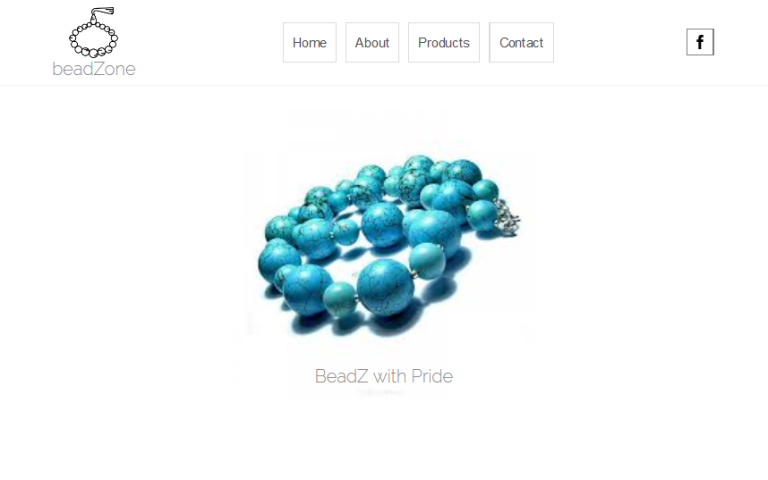 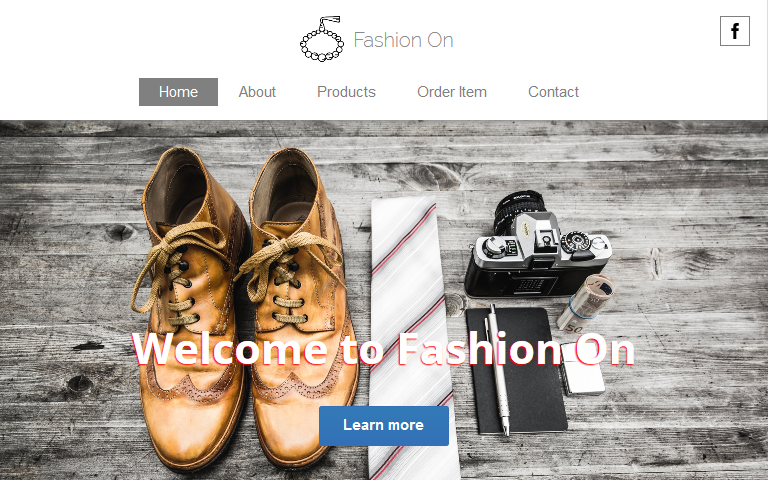 BeadZone was created to enhance female beauty and elegancy, with the desire of dressing women which value originality and appreciate standing out. 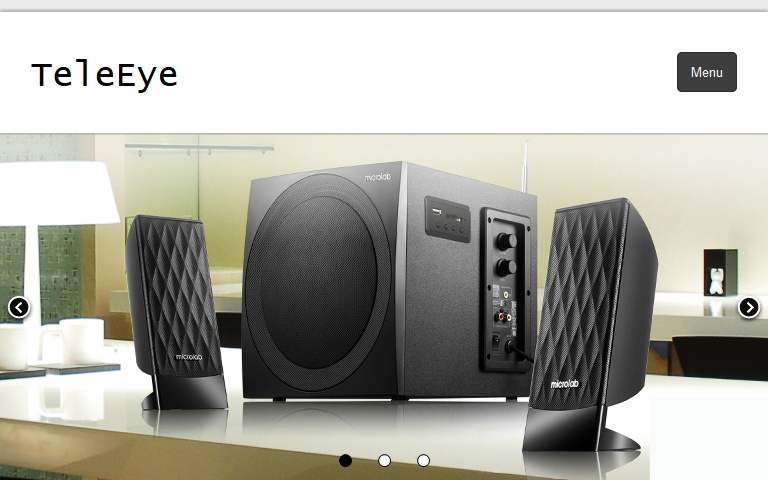 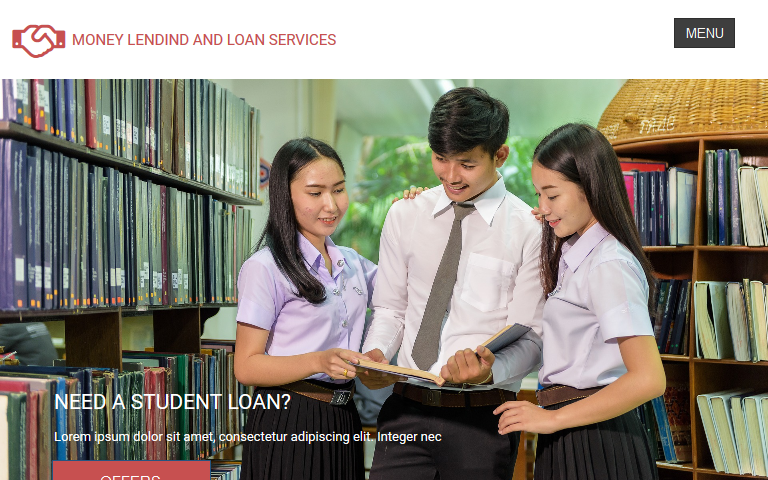 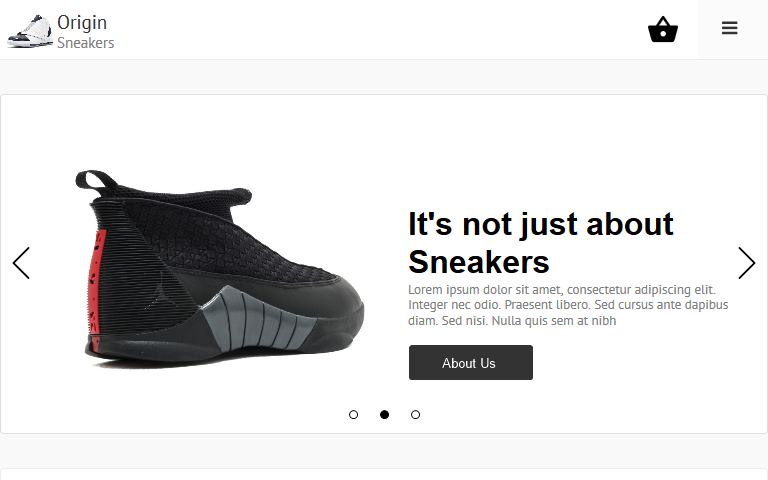 Here is a responsive, feature-rich TeleEye WYSIWYG Web Builder Template supplied with css and p..
Money Lending is a professional WYSIWYG Web Builder template designed to satisfy the website n..